Ideal for small parties, organisations or corporate events, Arndilly Estate offers various shooting opportunities within the estate. 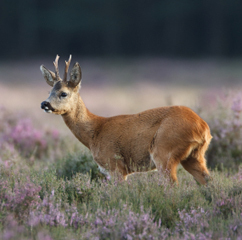 There are ample opportunities for the shooting of roe deer, ducks and pheasants. 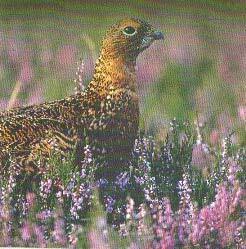 We can also provide more shooting opportunities on other local estates. 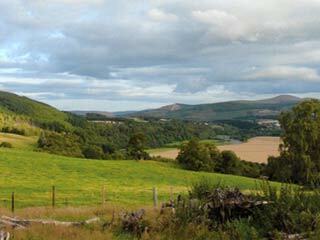 Arndilly Estate can also organise fishing on local rivers and estates. The Estate is currently developing accommodation for shooting, fishing, wedding and private parties. 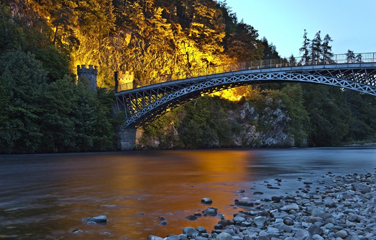 Arndilly estate can also assist in the organisation of salmon fishing on the River Spey.